When it comes to artists, there are very few who have the natural ability to transcend genre, floating seamlessly from style to style without ever missing a beat. Enter Emily West, a singer best-known for her stint on America’s Got Talent, but a singer that country fans have known for years. We had the opportunity to catch up with the “Blue Sky” belter on everything from her television foray to her forthcoming record to her “fairy godmother” Cyndi Lauper. Plus, what interview would be complete without hearing her opinion on “Saladgate”? Watch Emily West’s video for “Bitter” here! 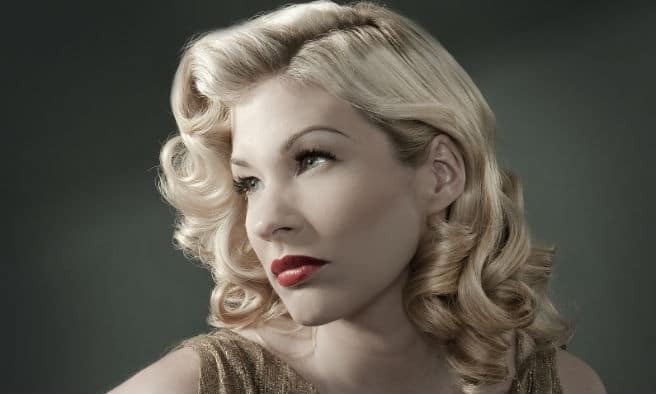 To keep up with Emily West, follow her on Twitter at @EmilyWestMusic or on her official website at www.emilywestofficial.com. Emily’s new album, All For You, is out on August 14, and is available at iTunes (http://smarturl.it/AllForYou-iTunes) and Amazon (http://smarturl.it/allforyouamz). Often referred to as an "entreprenartist," Australian-born singer-songwriter Kane Harrison is a jack-of-all-trades. Randy Houser Is Getting Fans Fired Up!